Colors TV series ‘Sasural Simar Ka’ complete 1,000 episodes. 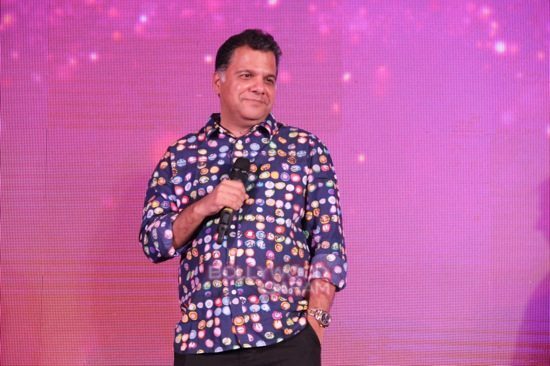 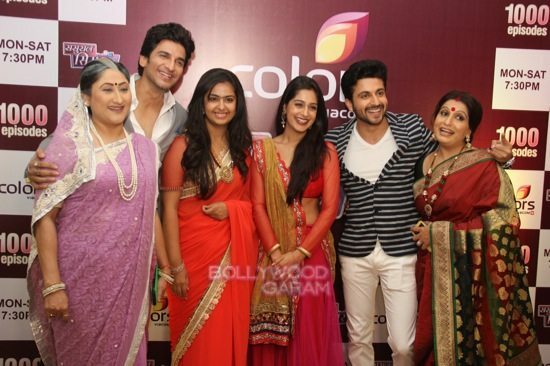 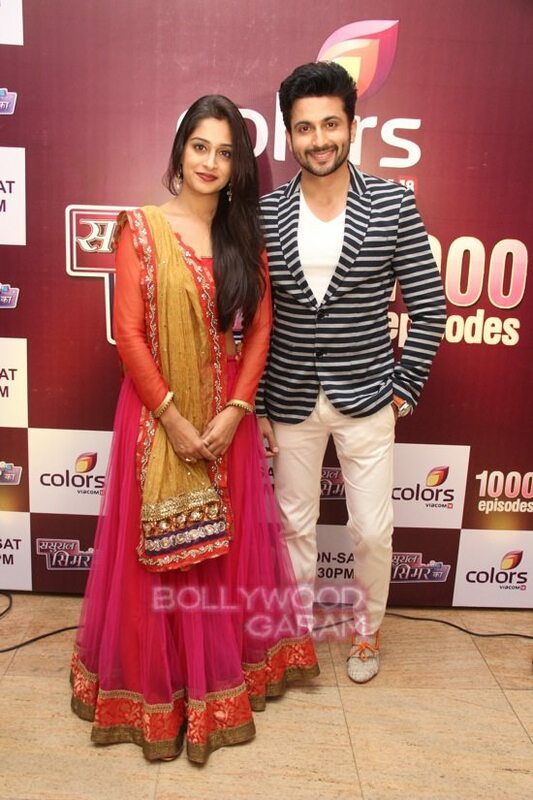 The entire cast and crew of the TV series ‘Sasural Simar Ka’ celebrated the completion of 1,000 episodes with a grand bash on October 22, 2014. 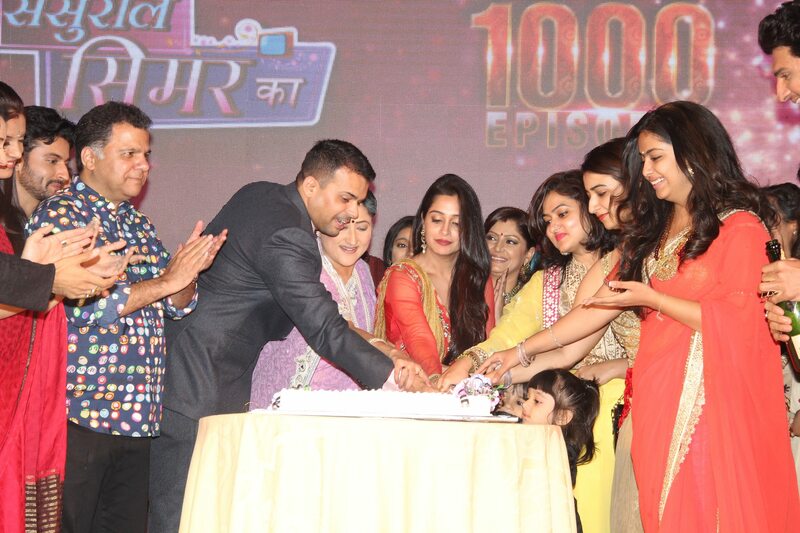 The actors and crew members got together and cut a huge cake to mark the feat. 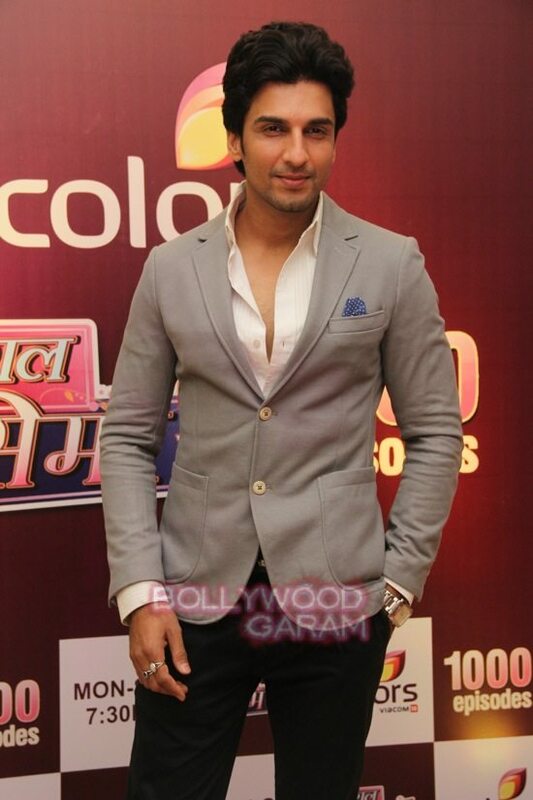 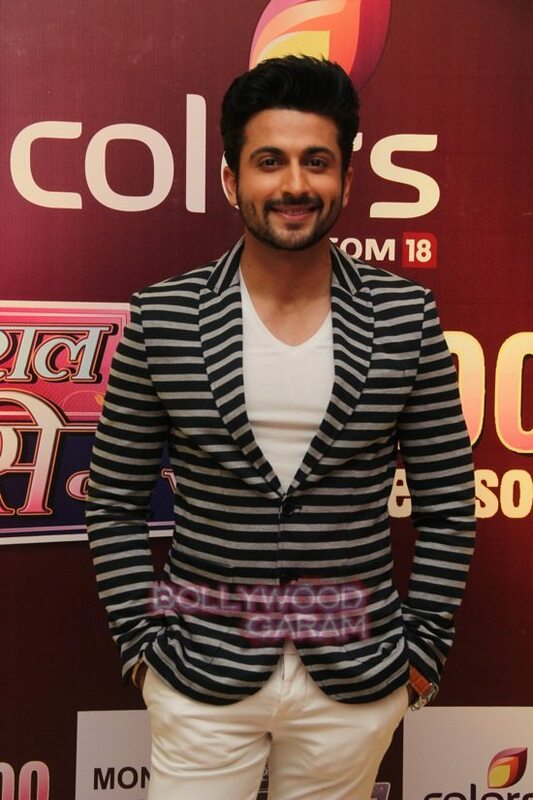 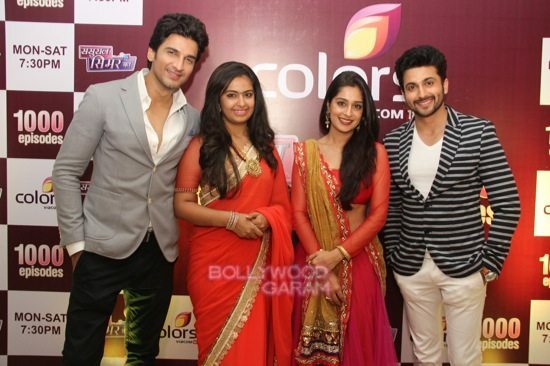 Lead actors of the TV series, Deepika Samson, Avika Gor, Siddharnth and Prem were seen attending the event. 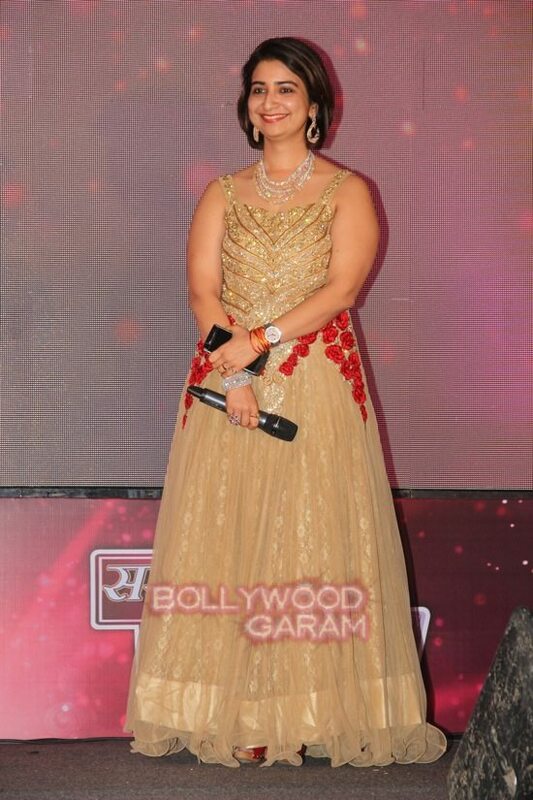 Avika looked pretty in an orange sari while Deepika was seen in pink and red lehenga. 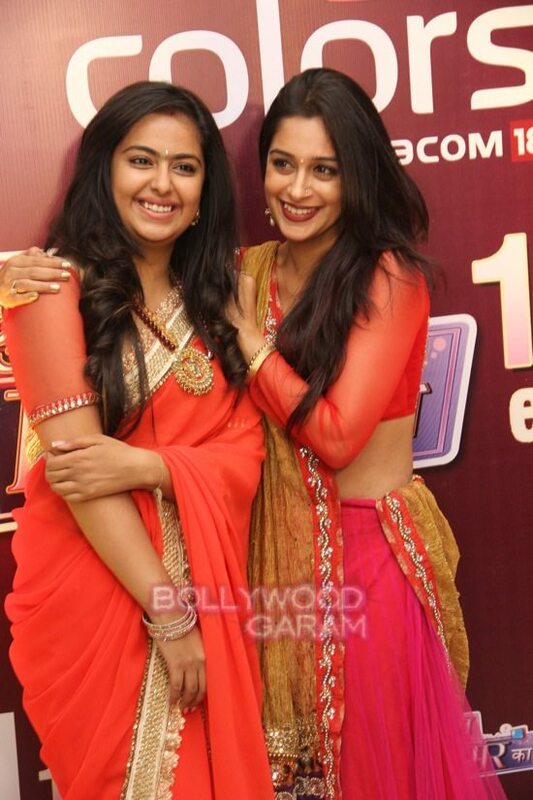 The series is about two sisters, Simar and Roli, who get married in the same house and how the two deal with different issues in their lives.